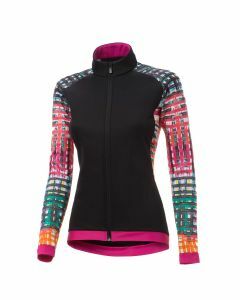 Bike jackets are in style and are bought by many cyclists worldwide. 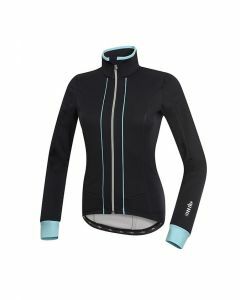 Women's bike jackets are manufactured by top line brands. That has appealed to a variety of customers in the market. 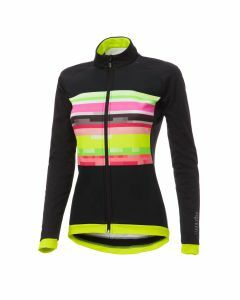 Learn more about why these bike jackets are popular among consumers. They are actually built for safety and should keep people interested in their value. Customers will be impressed by the full range of jackets in stock. Ask any question before deciding on which jacket is the best purchase. 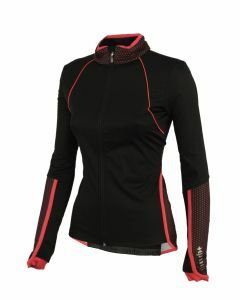 Women's bike jackets are sorted and distributed in each store. That should make it easier to shop for the perfect jacket. People will be impressed by the selection that they find here. 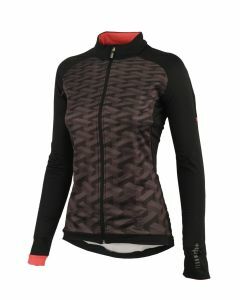 There will be jackets of all styles and color schemes on the shelves. Try one on before settling on the best overall jacket. 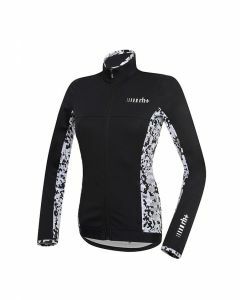 Women's bike jackets are popular and available to many different customers. Buyers will want to price different jackets to get the best all around purchase. 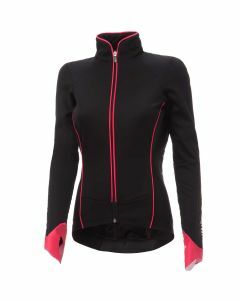 It is possible to order these bike jackets for ladies online through various outlets. Online stores have become increasingly popular recently as well. They offer competitive prices and a helpful image gallery. 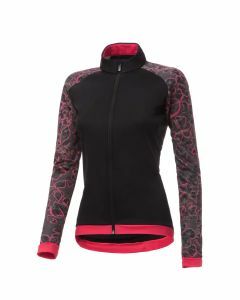 Make sure you are getting the right bike jacket for ladies.